Unlike your dealership, which has selected outlets across the Tucson, AZ area, automotive locksmiths are too few and far between. This is because of the complexity and the demanding nature of the job. 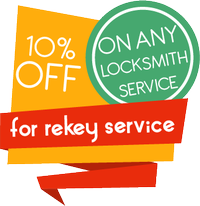 Not all locksmiths have the wherewithal or the willingness to assist you from a lockout in the middle of nowhere. So, where can you find ones who can? Well, if you’re here reading this, then you’ve found what you’re looking for. Tucson Locksmith Store has an exclusive section dedicated to resolving such issues. Not one to be deterred by challenges, we’ve taken them in our stride and are today the leading automotive locksmiths in and around Tucson. 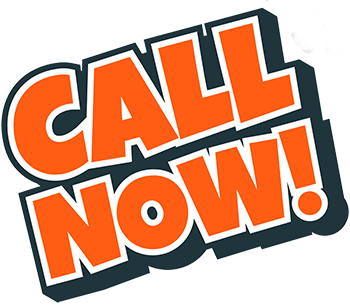 Reach out to us today on 520-226-3044!